Let’s talk pillows people !! I have definitely been through my share of sucky pillows. Sore neck to prove it. I recently tried 2 new pillows and I am not going back to regular pillows ever. These are the best. Both are Bamboo Memory Foam Pillows, just from 2 different companies and one is a thicker fullness and the other is more medium fullness. Let’s not waste any more time, I’m excited to tell you about them. This post may contain affiliate links where I may make a very small profit at no additional cost to you. 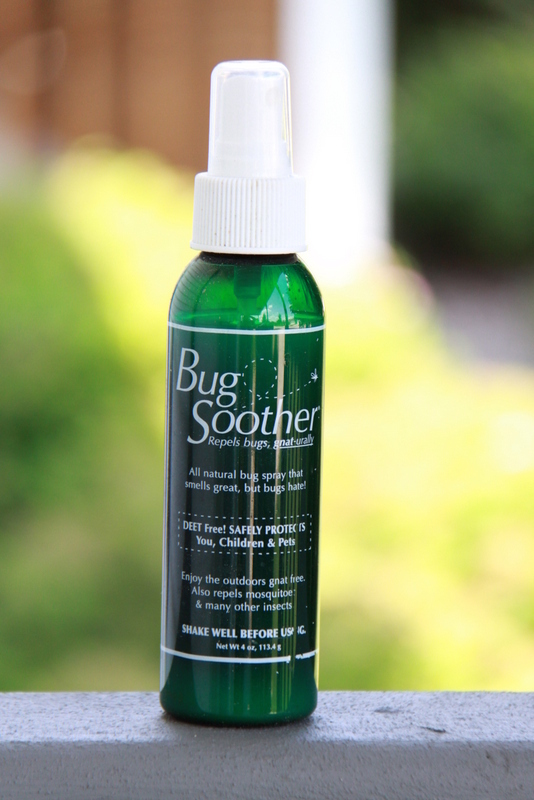 HYPOALLERGENIC & DUST MITE RESISTANT: Excellent choice for those who suffer from allergies. MACHINE WASHABLE which makes it easy to maintain and care for. Does not go flat! 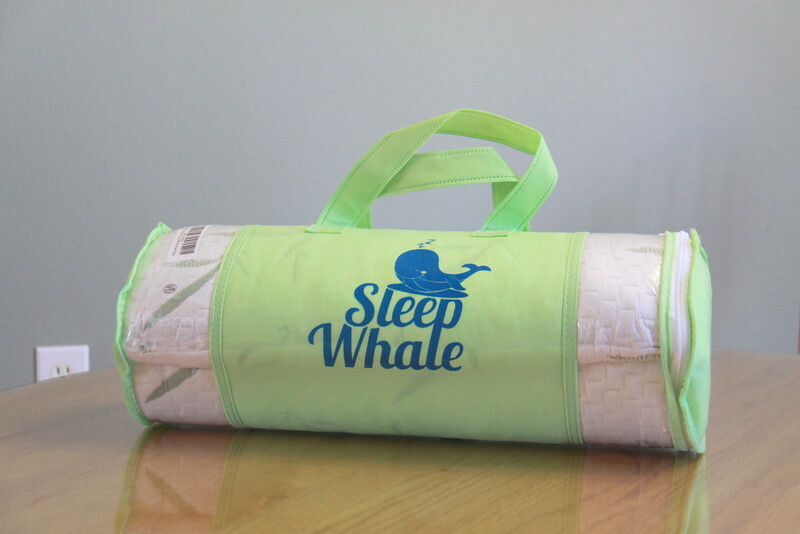 Pillow arrives in convenient hand carrying bag! 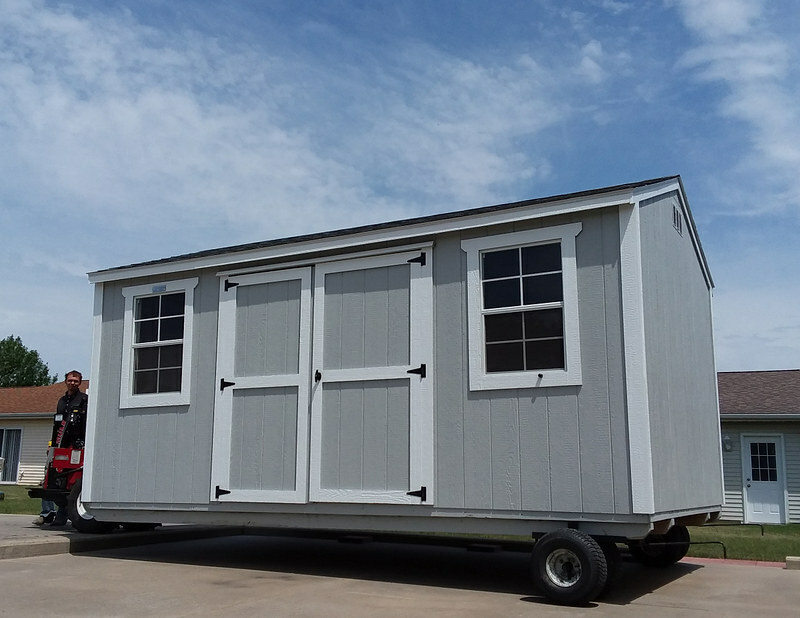 ** One more thing to note is that this company is small veteran owned business. And that’s just something I’m always happy to support in a heartbeat. 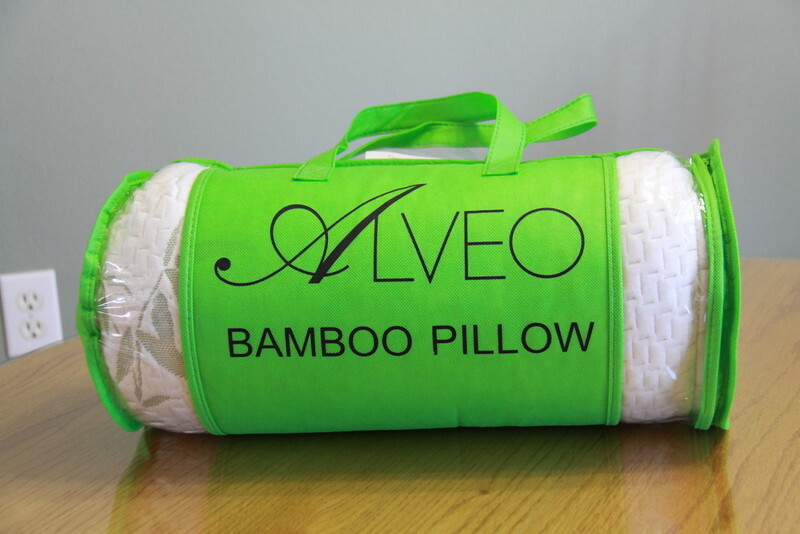 Bamboo Shredded Memory Foam Pillow (Firm Thickness) – from Alveo. 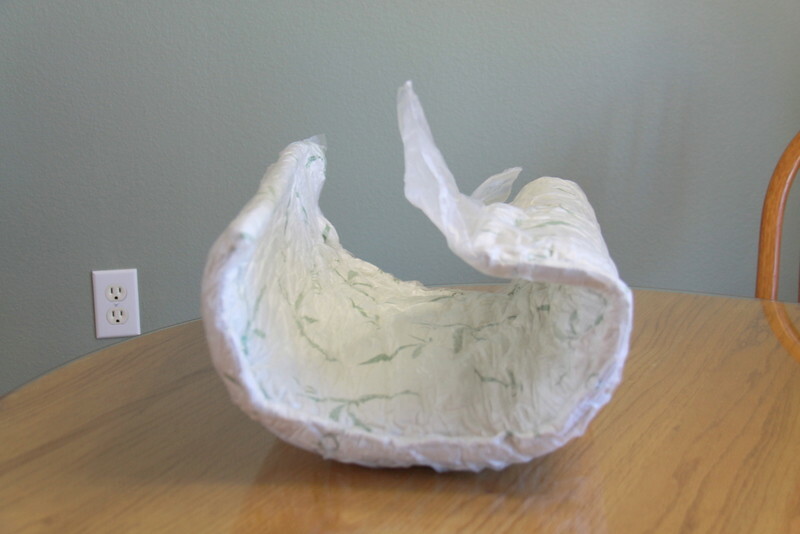 CUSTOMIZE: Flexible and malleable to various sleeping positions for a good nights sleep. WHY BAMBOO? Choosing bamboo is the best choice when choosing a pillow for its health benefits and comfort properties. Bamboo bedding is naturally breathable material due to its thin fibers and threads. Growing bamboo is all natural perfect for a healthy breathable environment and product to use. 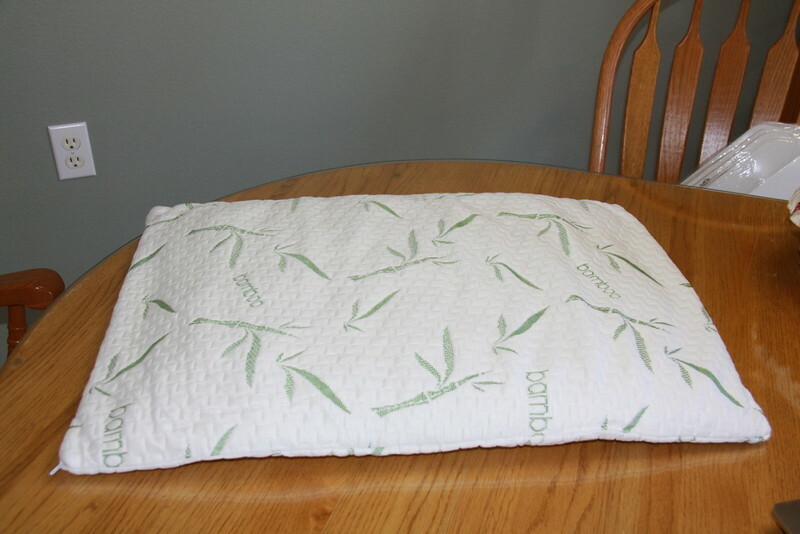 Bamboo products are anti-bacterial and hypoallergenic along absorbing sweat, and is naturally temperature controlled. My take on both pillows. I have not woken up with a sore neck since using both pillows. Currently Jamie and I switch them back and forth trying to decide which one we each like best. So far neither of us can decide, we love them both. It’s natural that you sleep better when you have a better pillow. After a few minutes in the dryer (per instructions not per me) they are fluffed and ready to go. You can place them back in the dryer at any time or once a month for a refluff if you feel the need to do so. So far I haven’t beyond the initial visit to the dryer to get it ready. It comes small and sealed. 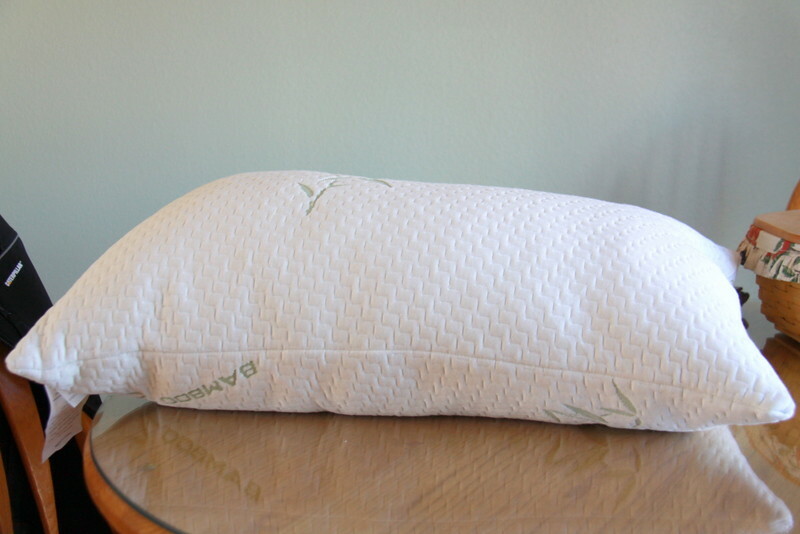 Regular pillows go flat and are blah within a short time with no revival options. 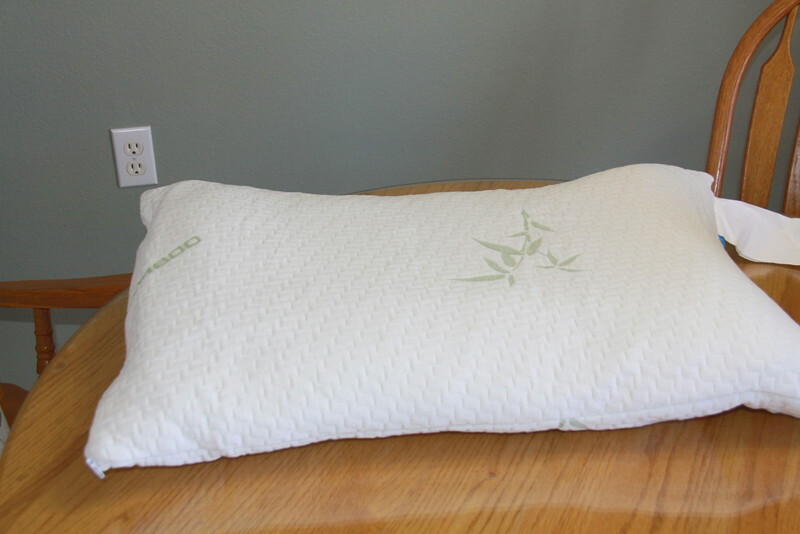 Whether I am using the firm or medium thickness pillow, I have been so comfortable. Your head and neck mold to it without it ever going flat. It’s amazing. With the medium one, there is extra room to scooch the stuffing around if you feel the need to do so. The stuffing is quite full in the firm one. Even though these are both ‘shredded’ memory foam, you do not feel chunks of foam pieces in there. It’s still a smooth stuffing feel to it. Not something I notice, but they are hypoallergenic and dust mite resistant. Which is good for Jamie’s horrible allergies. It’s actually hard for me to describe just how much I love these and how comfortable they are. And to not have any soreness issues anymore is simply indescribable. 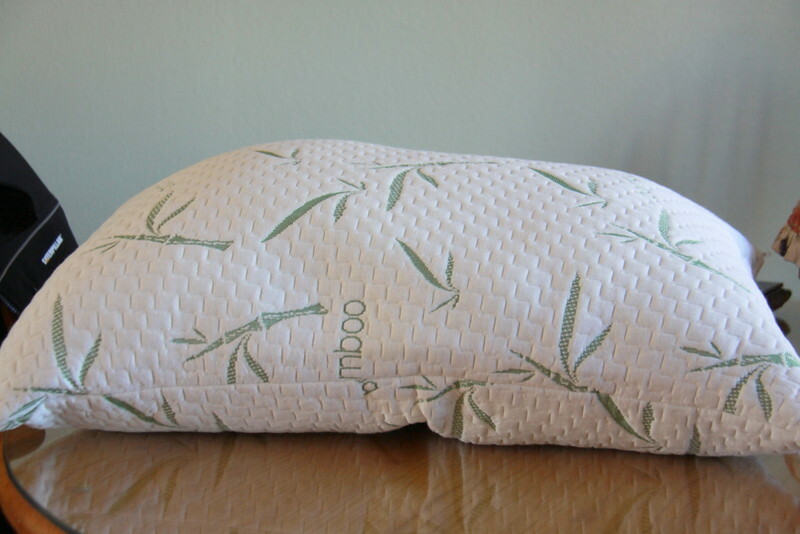 Have you ever tried a bamboo memory foam pillow? Do you have a favorite type of pillow? Please share. Are you having good weather today? It is crazy windy here. We need to try one of these. You do! I can't which firmness I like better, but I sure do love them both. And they are both a decent price from what I saw when I researched them.